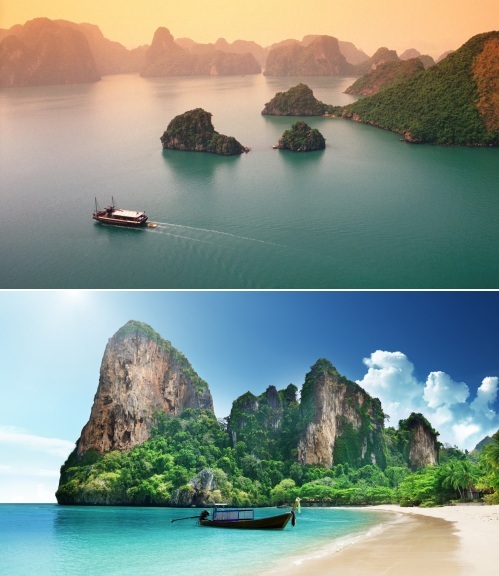 There's an interesting multi-city deal, where you can fly from Ottawa to Ho Chi Minh City, Vietnam, and then fly home from Bangkok, Thailand - for just $768 CAD roundtrip including taxes. Note that the low cost carriers may sometimes use Bangkok's DMK airport, instead of BKK. Note that FlightHub will show you a large variety of different flight options. 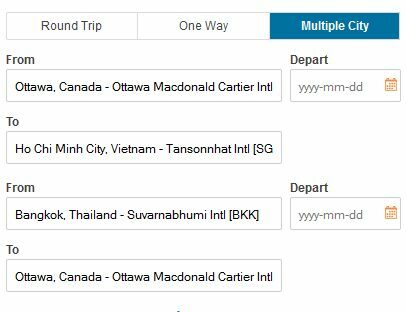 The first option shown at the top isn't always the best, and there can be a better flight for just $4 more. I would focus on the flights from ANA over the flights from United when possible. Also watch out for the fact that some of the flight options require an airport change in New York. 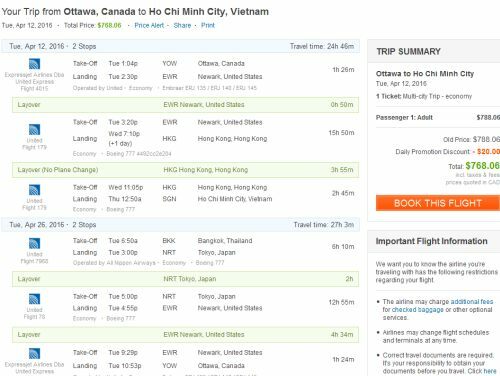 ottawa, yow, flight deals, asia, bangkok, thailand, bkk, southeast asia, vietnam, sgn and ho chi minh city.